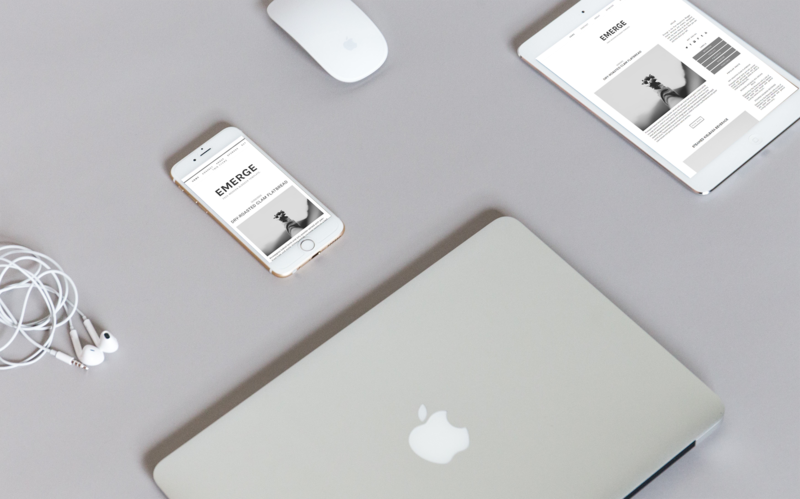 Are you in need of a new blog design that is sleek and easy to navigate for your readers but you aren't ready to invest in custom or pre-made design yet? 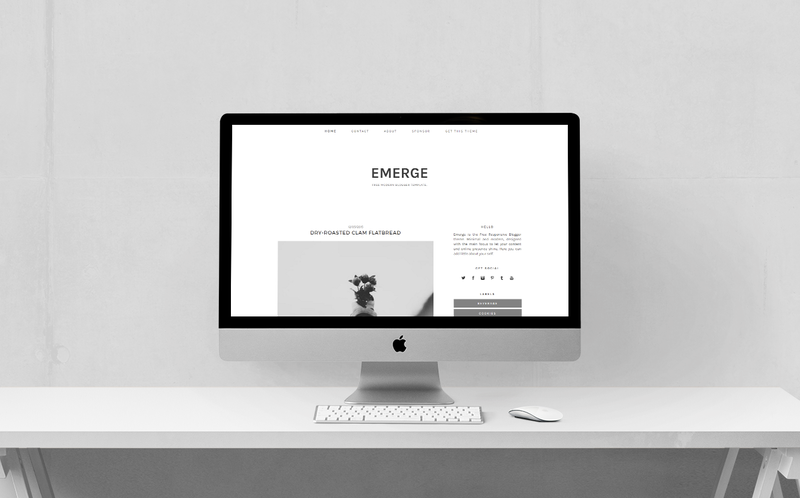 EMERGE is Free Responsive Blogger Template featuring a clean and modern design for your daily hobby, lifestyle or business blogging. Q: What is the process of getting download? A: Its simple. Emerge is a free download that come to you by email sign up. You can download your template here. Q: What will I get in the download file? A: You will get .xml file along with complete guide and codes to help you set up your new template. Q: I'm looking for an extra feature (button/signature/logo/etc) to be add on this theme, can you make me one? A: Absolutely, contact me for the pricing and availability. Q: Can I use this theme on my WordPress blog? A: No, this template only supports Blogger.com's blog. If have anymore question? Feel free to get in touch or if you want custom design for yourself do check out Design Services. Have Fun! *currently unavailable for free download.